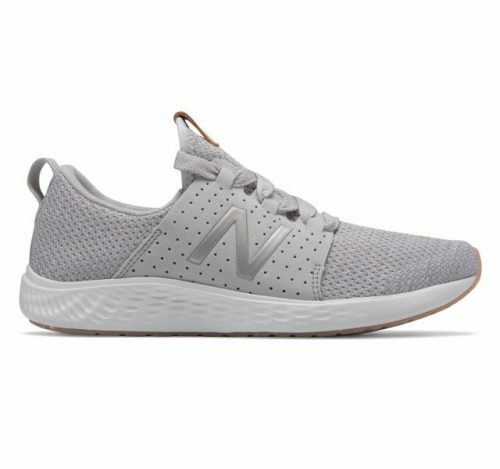 Wanna get the best deals on New Balance sneakers? 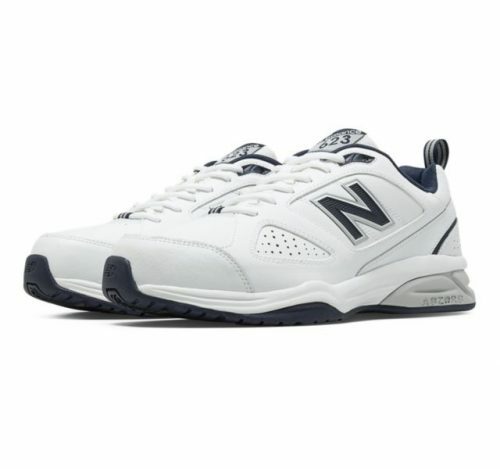 Head over to Joe’s New Balance Outlet to snag a pair at discount up to 60% off! With over 800 styles available, you can definitely find something to your liking. Shipping is free on orders above USD $99, just get Buyandship to bring your purchase back!